Sam Whitelock will join Kieran Read on the sidelines with concussion when the Crusaders play the Hurricanes in Nelson on Friday. The pair are among five All Blacks who will miss the game at Trafalgar Park, with fullback Israel Dagg, fly-half Colin Slade and prop Joe Moody also sidelined with respectice calf, quadriceps and foot injuries. The injuries further damage the seven-time champions' slim mathematical chance of reaching the play-offs for a 14th-straight season. 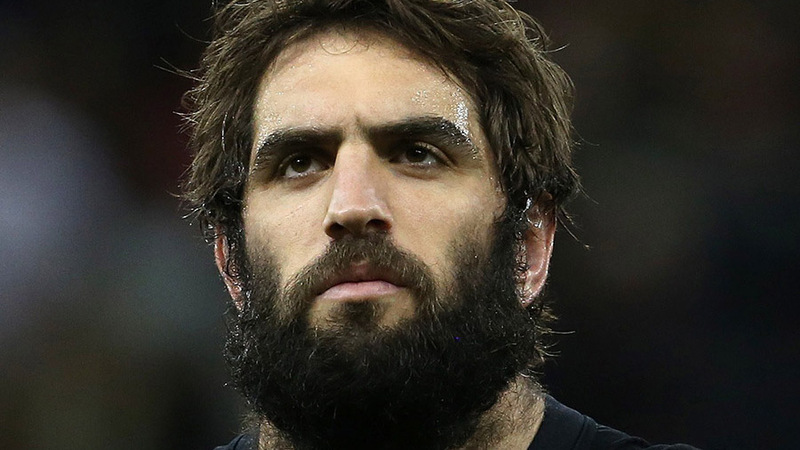 Read and Whitelock, who each took knocks to the head in the weekend defeat by the Waratahs in Sydney, have started every game since sitting out the first three rounds of the competition under a negotiated rest break. Slade's absence will probably result in playmaking great Dan Carter making just his third start in his specialist first five-eighth role, having played mostly in the No.12 jersey this season. Dagg's dreadful run with injury continued when he was ruled out of the Waratahs game during the warm-ups with a recurrence of his calf injury. He has played just five games this season.